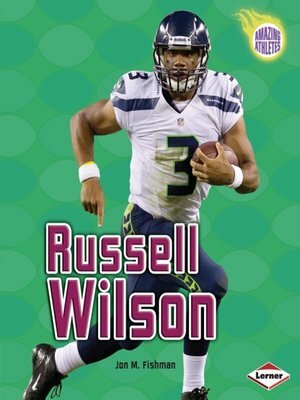 When Russell Wilson played for the University of Wisconsin, many people thought he was too short to be a starting quarterback in the National Football League (NFL). But he proved these doubters wrong. This Seattle Seahawks quarterback led his team to victory in his very first season, winning the 2014 Super Bowl. Football fans cheer his passing power and leadership skills. Find out more about Russell's journey to the top.